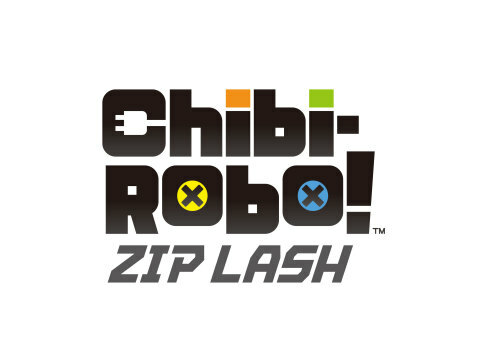 That was a flash; Chibi-Robo! : Zip Lash comes out this October for the 3DS and works with the previously announced Chibi-Robo Amiibo. You'll go super when you use the Ammibo on your new 3DS. In the game Chibi-Robo now uses his plug as a weapon. It looks less about cleaning and more about getting dirty. It actually sounds like a fun to play platformer. Darn, I should have voted for Chibi-Rbo for Smash.